Item Boxes with Super Premium Items!? 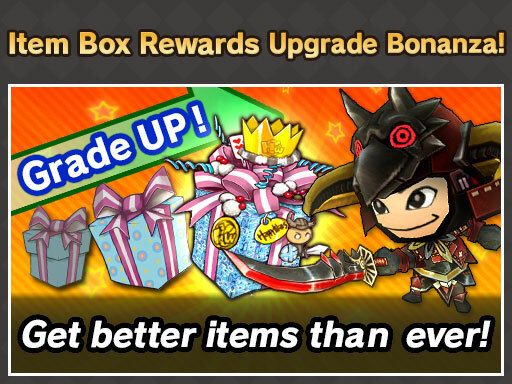 The Item Box Rewards Upgrade Bonanza is an all-new campaign that powers-up your Item Boxes! During this campaign, Item Boxes will be easier to level up! Item boxes level up depending on your score up to level 5. 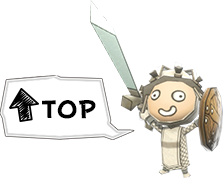 The higher the level, the better items in the Item Box after the match! Premium Members can even earn powerful Version II items! Plus, Super Premium Items are easier to obtain from boxes as well! Aim for Level 5 Item Boxes and get unbeatable rewards! ※This event only affects multiplayer modes.